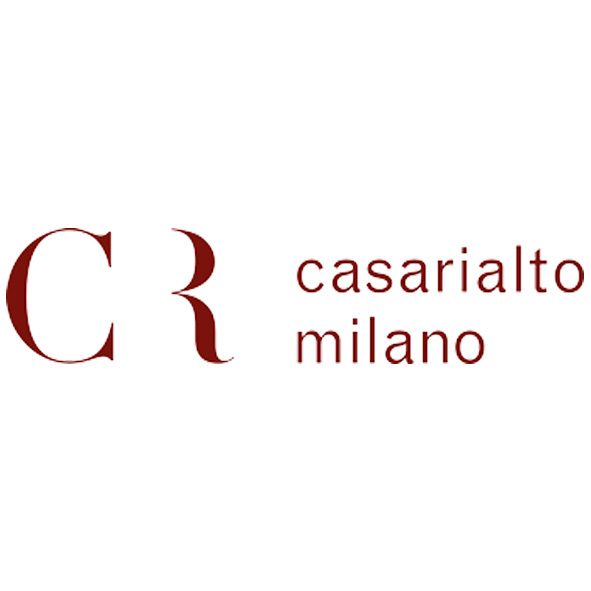 Founded in 2008 by Catherine Urban, Casarialto is a brand that specializes in the production of home accessories in glass, with a collection of table accessories. According to Catherine, a beautiful object is not only functional but can enhance food and the whole eating experience. So good taste, broadly speaking, meets the Venetian tradition of glass manufacturing, with a result that is always perfect.